July 14 was a very big day for Mastercard. 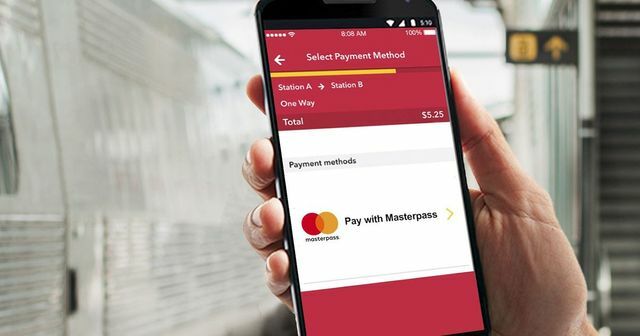 The company held an event to unveil the enhanced version of its Masterpass global digital payment service and gave a first look at its new digitally inspired logo. You will probably notice that the brand now uses a lowercase "c" in its logo, symbolism for the emphasis no longer being placed on a physical card. With the updated Masterpass, the company is the first and only network to deliver an omni-channel, all-digital payment service for card issuers, merchants, and customers. It will be interesting in the coming months and years as more consumers, issuers and merchants adopt Masterpass, and as the technology continues to evolve. Cohan said he hopes to eventually see total acceptance of Masterpass pretty much everywhere, and also to see consumers reach instinctually for their phone instead of taking out a credit card. Vosburg is enthusiastic about the future, too. He said he believes the possibilities for what can be done with Masterpass are endless, and limited only to imagination. "That’s what makes this so exciting," he said.